We’ve been doing an awful lot of talking about social networking at Blair these days. Even Publishers Weekly is writing about ways publishers can use blogs, Twitter, and Facebook to satisfy their readers. But social media isn’t just for publishers and other industry folks. Aspiring writers can find the help they need to get their manuscripts to take off. Meet Colleen Linday. Colleen spends her days as a publishing consultant and literary agent in the New York City area. But by night, Colleen passes along her publishing knowledge via a Twitter chat called #Askagent. Sounds awesome, right? Folks in the biz are willing to give you the do’s and dont’s of submitting your manuscript. The one rule: No questions about submission letters (If you want to learn more about that, check out what Blair’s own Carolyn Sakowski has to say here). The only catch is #Askagent chats are impromptu–you have to follow @ColleenLindsay on Twitter to find out when they are (usually after 10 p.m. EST). She’ll send out a tweet to let you know when they plan to start the conversation. So next time you need your publishing advice fix between Carolyn’s Blair Truth About Publishing posts, you can easily join the conversation on Twitter. If you’re new to the Twittersphere, learn more about it here. This is the second of a series of posts about the making of a book trailer for Banktown: The Rise and Struggles of Charlotte’s Big Banks, which is currently available for pre-order. The first post about the filming of the book trailer can be found here. To be alerted when the next post goes up, follow us on Twitter or friend us on Facebook. Now, here is trailer guru Mike Martin again with an update on the progress of the book trailer. 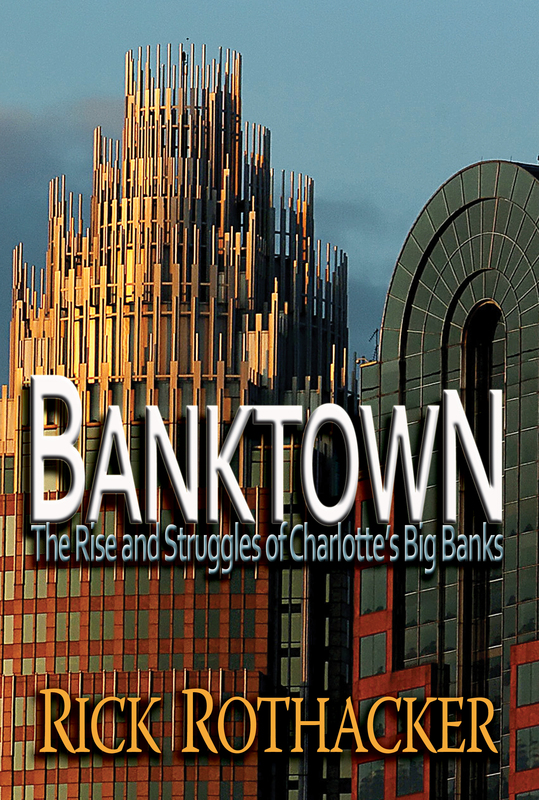 Last time I wrote about the book trailer, I had just gotten back from Charlotte, where I videotaped an interview with author Rick Rothacker about his upcoming Banktown: The Rise and Struggles of Charlotte’s Big Banks. My main job this week? Editing the trailer itself. I spent all day yesterday “capturing” footage (transferring it from camera to computer) via Firewire cable. To do this, I used Abobe Premiere, the video-editing program we use at Blair. Premiere is a pretty remarkable program. Though it’s aimed at consumers, it allows me to do everything from audio editing to creating simple visual special effects. But I know I can’t get distracted by bells and whistles. In a YouTube age, people are used to kids making lightsaber duel videos in their garages. So how do I go about making the trailer? How do I know what to keep, how to cut, and whether or not it’s what I want? The most important thing, though, is to keep an endgame in mind. From the beginning, I’ve thought about two words that I want the trailer to embody: ominous and authoritative. 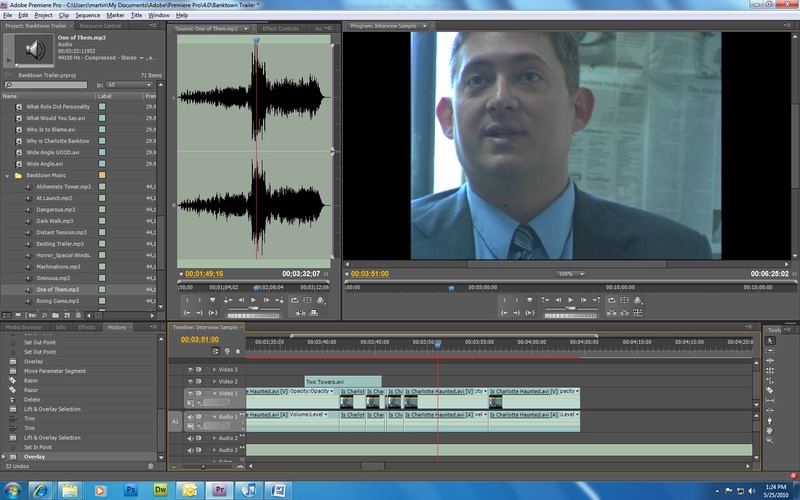 Working in Premiere, I’m always asking, Does this edit help convey Rick Rothacker’s story? Does it make sense to an outside audience? Would it make people interested in this great book? It’s not a science, but if I’m saying yes more than no, I know I’m on the right track. Music can aid the process, too, and I’ve spent hours pick out the proper tunes. For book trailers, you’ll always want to use rights-free music (or “public domain” music), which you can search out online. All the music in the Banktown trailer, for instance, was found at Incompetech. At the pace I’m going, I’ll have the trailer done sometime next week. Editing is one of my favorite parts of working with video. It can certainly be (and usually is) a challenging experience. But it’s also an incredibly fun and rewarding one. And at the end of the process, I will have taken part in a creative collaboration with an author I admire, which will be used to promote a book I believe in. What could be cooler than that? If you’re like me, you’re anxiously awaiting the second installment of the making of Mike’s Banktown trailer. But Mike’s got his hands full editing the video right now, so I figured it’s the perfect time to entertain you with the Melville House Publishing’s first ever book trailer awards while we wait. Melville House, a Brooklyn-based independent publisher, posted their picks for the best (and worst) book trailers of 2010 on their blog, MobyLives. The group had some of the top people in the book business to judge the videos, and they came up with a fantastic list. I picked some of my favorites to share with you. Congrats to New Zealand Book Council’s trailer for Going West, by Maurice Gee, for taking the title of best big budget/big house trailer. This one is almost Tim Burton-esque. It’s fascinating–I couldn’t tear my eyes away. Dennis Cass won best performance by an author for his trailer for Head Case. Absolutely hilarious! Writers everywhere will appreciate this one. And of course, I just HAD to post the winner for best indie trailer. The motion graphics in this one are stunning! 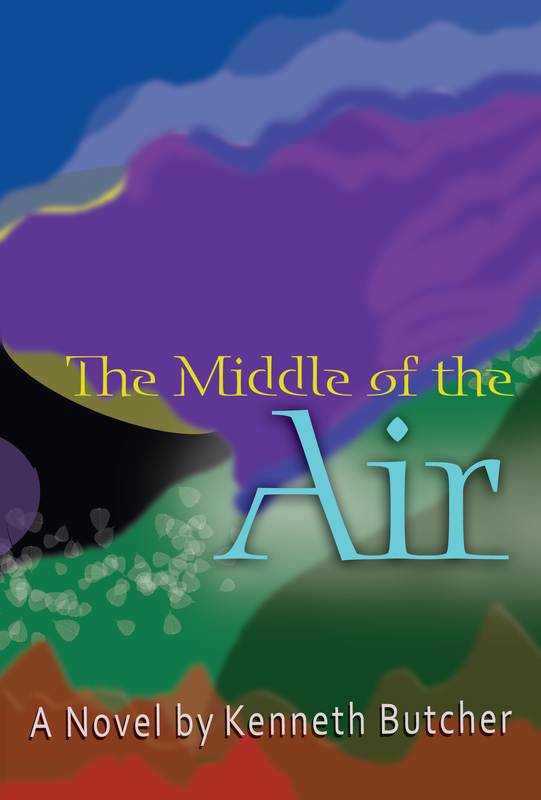 Congrats to Kathryn Regina, author of I am in the Air Right Now. You can see more winners and categories at MobyLives. Do you think these videos deserved their awards? Five years ago, nobody had heard of them. Today, they’re nearly a given. Book trailers might just be the ultimate example of the ways in which publishing is changing in the new media world. As lines blur between books and other media – and online marketing continues to grow as a method for getting the word out to your audience – a book trailer can be a tremendous tool for authors and publishers. 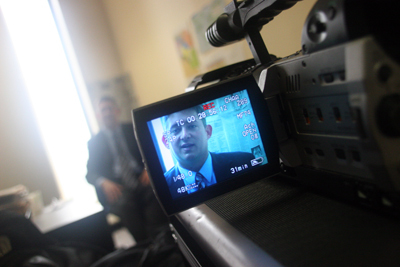 That’s why John F. Blair, Publisher, started a not-so-secret project this week: We’ve begun filming our first book trailer for our September 2010 release, Banktown: The Rise and Struggles of Charlotte’s Big Banks. So how is a trailer made? It begins, of course, with the book. Our marketing assistant, Mike Martin, has been excited about Banktown since he read the original proposal author Rick Rothacker submitted. The material – about dueling banking superpowers Bank of America and Wachovia – felt ominous, insightful, and both emotionally and intellectually entertaining. The perfect mix, in other words, for a book trailer. After finally getting a chance to read the completed manuscript, Mike compiled a list of questions inspired by the book. Then, cameras in hand, he made the trek from our Winston-Salem offices to the Charlotte Observer, seventy miles south, where Rick Rothacker has worked for more than a decade. 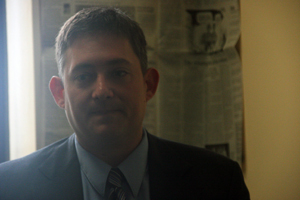 The trailer was designed to have two different types of footage: an interview with Mr. Rothacker, and footage around Charlotte itself. The interview took place in an empty office at the Observer. In the picture, you can see the improvised backdrop Mike and Mr. Rothacker used: an old Observer paper. Though the interview questions were planned, Mike often went “off-script” while talking to the eloquent and incisive Mr. Rothacker. Also, owing to the surprisingly cinematic shooting location, he took some footage he hadn’t expected. After that, Mike took to the streets of Banktown itself. Capturing footage of the city that housed the epic, earthquaking events detailed in the book was an odd experience, to be sure. He captured footage of the corporate fortresses that made deals affecting the lives of nearly every American. After finishing the filming, Mike headed back to Blair headquarters in Winston-Salem with over one hundred minutes of footage to edit into a slick, compelling, ninety-second book trailer. The next step? The cutting room. Stay tuned. This is the first of a series of posts about the making of a book trailer for Banktown: The Rise and Struggles of Charlotte’s Big Banks, which is currently available for pre-order. To be alerted when the next post goes up, follow us on Twitter or friend us on Facebook. In the independent publishing world, springtime is always a thrill. New books are released; readers are looking for new fiction and non-fiction for their warm-weather leisure time. And even as we enjoy these exciting things, we’re also gearing up for the release of our fall titles. Another reason that it’s such a wonderful time? 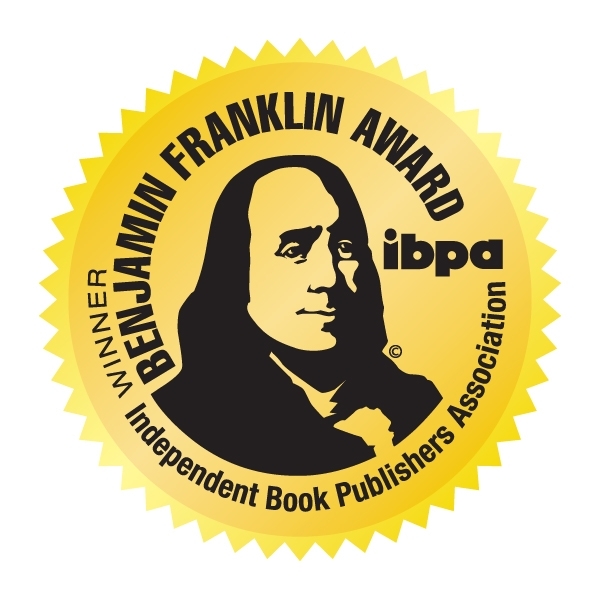 The finalists for two of the biggest indie publishing awards – the Independent Publishers “IPPY” Award and Independent Book Publishers Association Benjaming Franklin Award – are announced. And since you’re reading this, you’ve probably guessed that Blair is happy to announce that several of our books – as well as many books we distribute for other publishers – have landed a spot on these coveted lists! Below is a list of all the finalists. Congratulations to all the wonderful authors for these well-deserved honors! Today, our very own sales director Angela Harwood will be supplying our post. The topic? Her favorite John F. Blair, Publisher, books. Since I started working in publishing, I often get asked the same question: What is your favorite book published by Blair? After five years of working here, I still haven’t quite made it through all of our backlist titles, so I base my decision on what Blair has published since I started working here in the fall of 2004. But even though I may answer different each time depending on the day (or my mood), my answer is always one of three books. 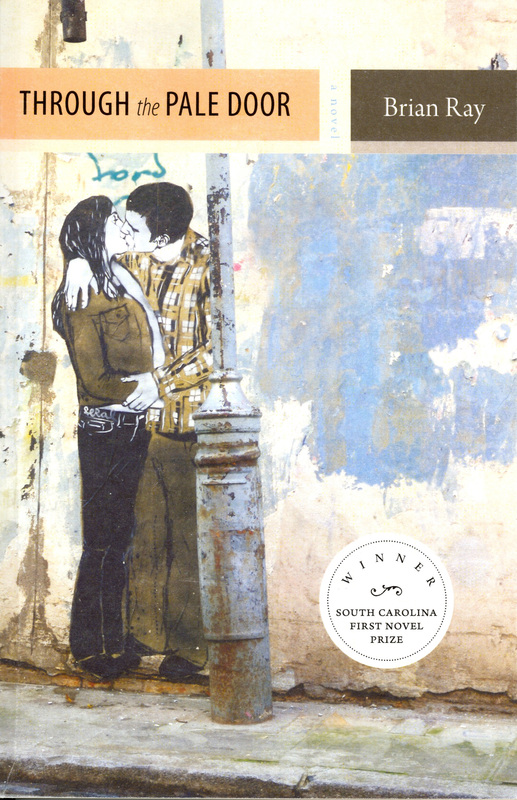 My tastes tend toward literary fiction, and this is the first work of literary fiction that I was a part of at Blair, so it will always have a special place on my bookshelf. Old mill town meets geologist meets dead baby buried beneath the azaleas. Just read it. Rocks That Float was the 2006 IPPY Award Winner for General Fiction. Here’s the pitch: Girl grows up with a chimpanzee for a sister as part of a psychological experiment (just a hint: things end badly); later, girl grows up to run a chimpanzee sanctuary in South Carolina despite trouble from all quarters, least of all the chimps. Everything in between is the stuff that makes a great, thought-provoking read with no easy answers. A literary version of Tom Clancy on the Appalachian Trail. Throw in a mute painter named Pipo, his zany family (who have a knack for getting into trouble). Add a chocolate and ice cream shop into the mix and quite a few bumbling government officials, and I smell fudge. 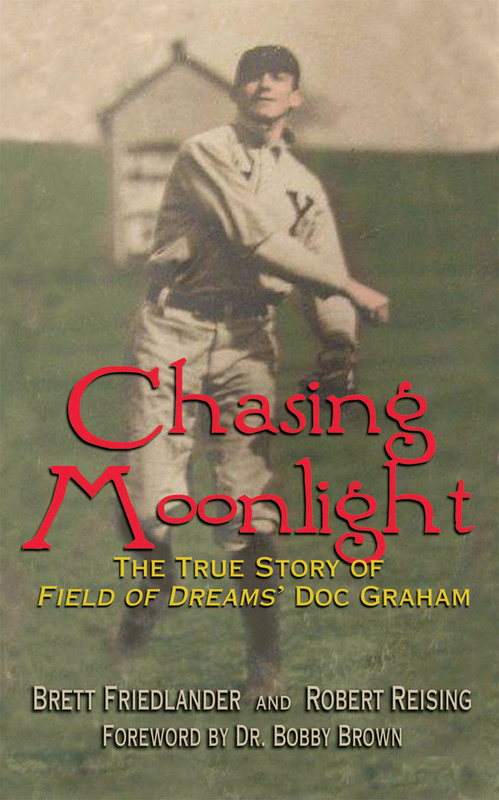 This book is one of three finalists for the IPPY Award for General Fiction this year. Now it’s your turn. What is your favorite Blair book? Three lucky readers who share their favorite Blair books in the comments will win their choice of one of the above books!